Oleícola Jaén is a reference benchmark factory of the olive oil sector in the province of Jaén having the largest olive grove in the world. Our raison d’être is to be side by side with the farmers in the area and their respective needs. 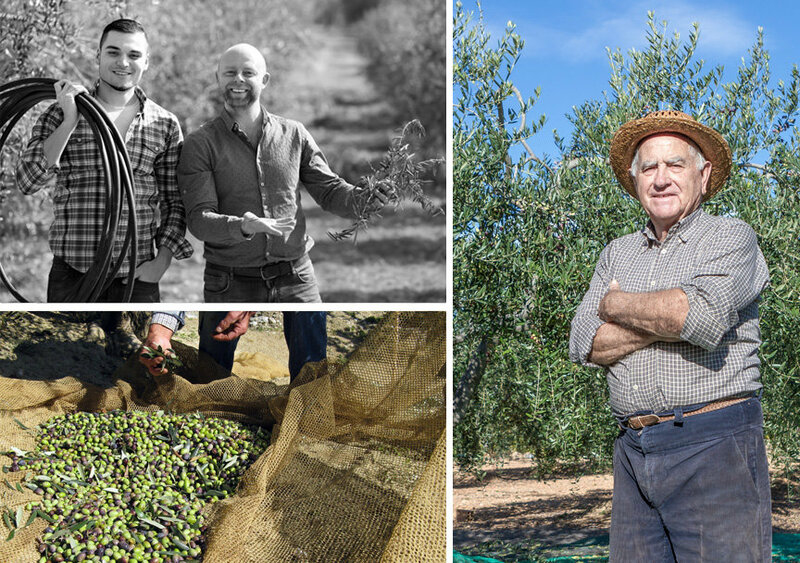 Offering rural consultancy, olive harvesting service at the work site, financing for the olive harvesting costs and our experience of over 30 years allows us to offer advice when selling your oil. The annual production of olive oil surpasses the average production of the olive oil mills of the province and as regards quality we have already conquered countries such as Japan, China, Israel and the USA obtaining in those countries important international awards. Since the inception of Oleícola Jaén innovation has been our everyday duty, we have always wanted to offer our farmers the best service and our competitiveness offered to our customers. Nowadays Oleícola Jaén pursues a goal which it is very close to achieving, whose goal is to convert its existing olive oil mill of Baeza into a tourist, educational, open and available for visits olive oil mill. The new Oleícola Jaén complex will attract medical seminars for the purposes of explaining the outstanding healthy virtues of olive oil, we will attract chefs’ seminars, for the purposes of teaching us what to cook using olive oil, we will teach you from any early age how an olive oil tasting is carried out and its use in a proper healthy diet such as the Mediterranean diet and we will show all visitors our culture together with the olive tree, the millenary tree planted in our land for thousands of years and which our lives are built around said tree.